Trinity Candle Factory - Fragrance oil dropper - 1/2 oz. 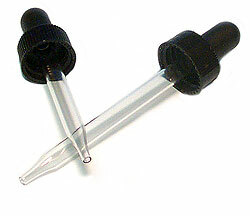 - This fragrance oil bottle glass dropper is handy and an essential tool when dispersing fragrance oils. Fits our 1/2 oz. fragrance oil concentrate.